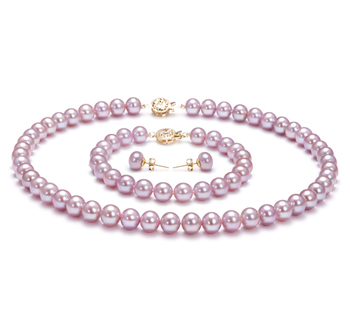 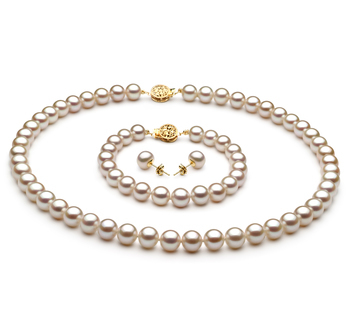 The ultimate in appearance and quality, the Multicolor Tahitian Baroque Pearl Necklace is part of the Ultimate Collection. 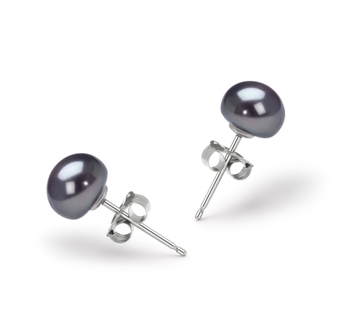 The multicolor features an Extra Large size of 8-14mm and is equally impressive in its baroque shape. 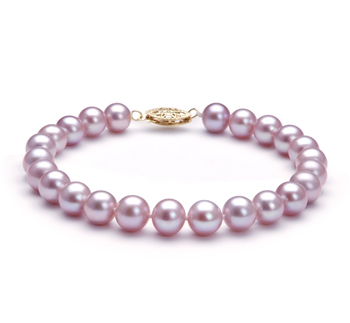 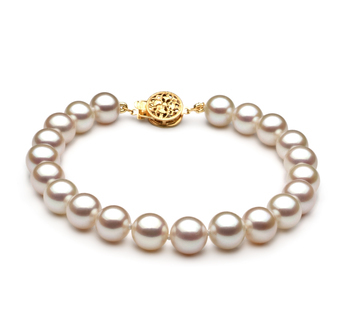 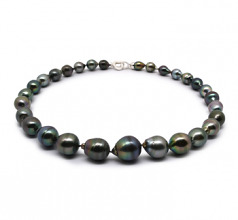 Overall, any woman, would be happy to walk in the shoes of this Multicolor 8-14mm Tahitian Pearl Necklace.